This month you can get this kit for just $1 to use in this challenge. 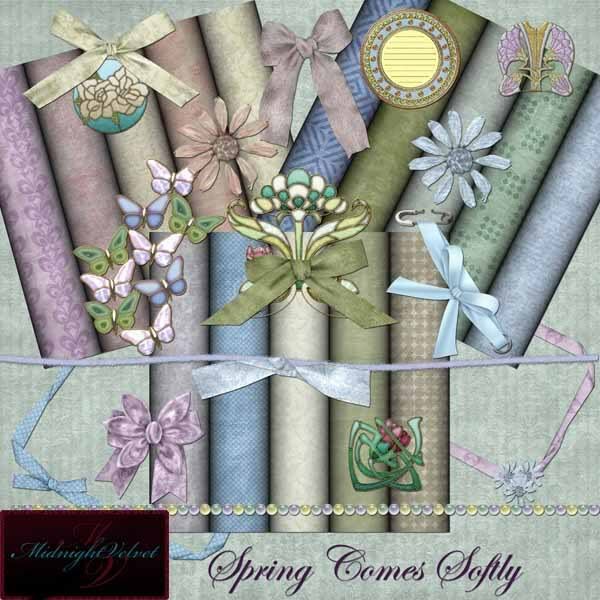 The kit is called Spring Comes Softly and the designer is Midnight Velvet. Due by April 30th. A small gift will be given for participation as well as the 15 points for using a SCS kit and the 10 points for participation.